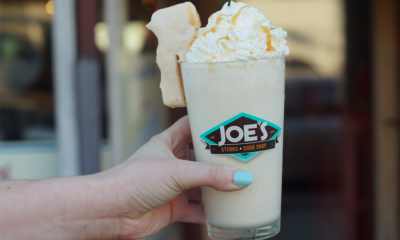 Joe’s Steaks is Serving Up Butterscotch Krimpet Milkshakes! 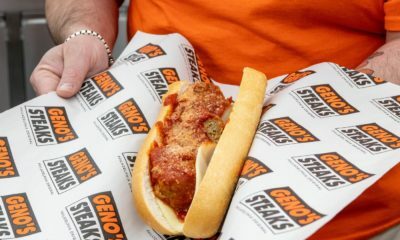 After More Than a Decade, Geno’s Meatball Sandwiches is Back! 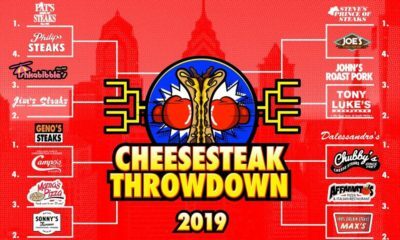 The Cheesesteak Throwdown is a Month Long Tournament to Crown the Best Cheesesteak! The debate of who has the city’s best cheesesteak will go on as long as Philly exists. 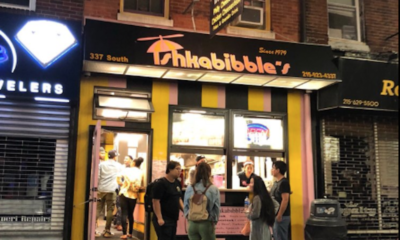 Recognizing that there isn’t much of a story to tell when it comes to a never ending battle, Colin Comstock & James O’Brien set out to give a more in-depth look into the cheesesteak culture. Cheesesteak City is a documentary currently in the works that will immerse viewers into the surprisingly complex world of the Philadelphia cheesesteak. The documentary itself is independently funded and has become a passion project for the video duo. 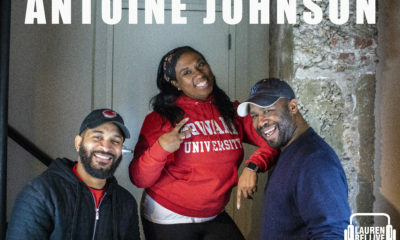 Normally Colin, James, and the crew shoot corporate videos but now they get to really sink their teeth into a fresh project that will prove to be both entertaining and educational. 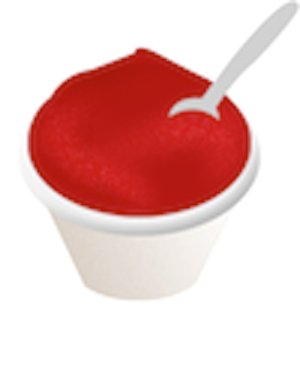 Cheesesteak City is slated to drop next year in which time, Colin and James plan to shop it around to platforms such as Netflix. After following the progression of the documentary via IG. 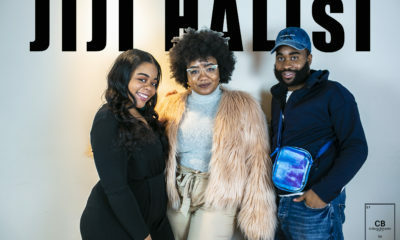 (@cheesesteakcity) for some time, we had to sit down with the creators to get more perspective on their approach and what viewers should expect to see. 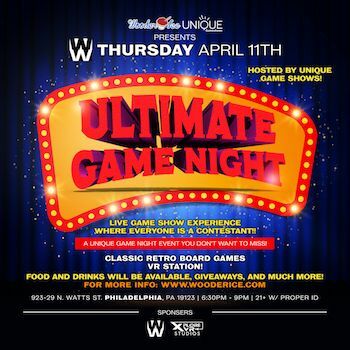 Check out our interview above and stay tuned to Wooder Ice as we’ll be providing future updates for Cheesesteak City. Check Out our Recap Video and See What You Missed at Made in America 2017! 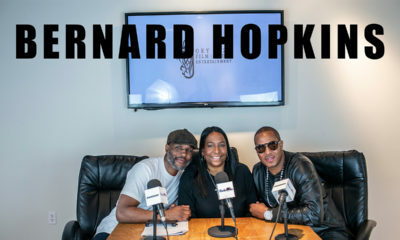 Morgan Saint Breaks Down the Meaning of Her New EP 17 Hero & More!